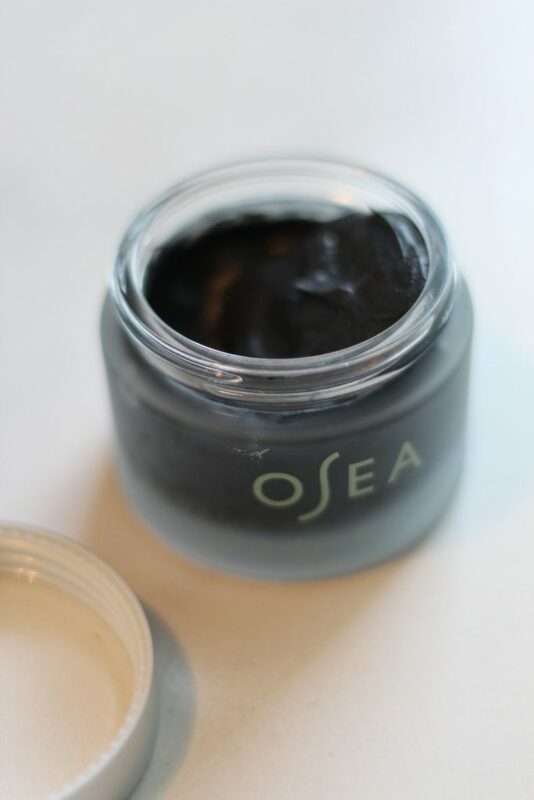 The Osea Black Algae Flash Mask (can you say tongue twister) combines the healing power of the sea and earth to create a mask that clears pores and exfoliates. One of the things that I love about this skin care brand is it’s use of natural, vegan, skin care ingredients. Many of their products contain essential oils as the fragrance, so you always smell fresh. Before using the Algae Flash Mask, I washed my face with their Ocean Cleansing Mudd. 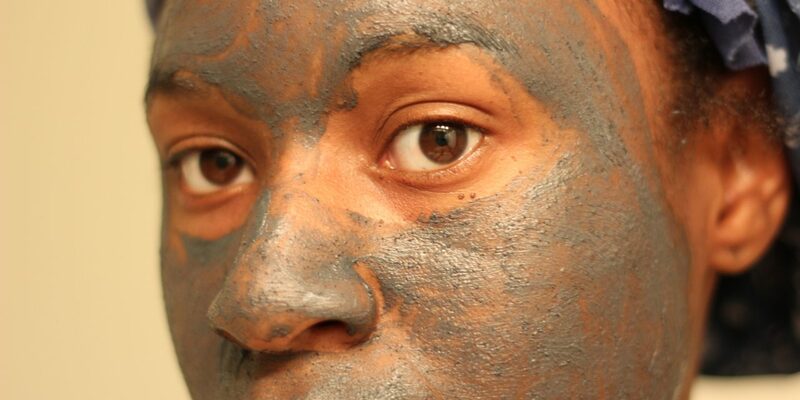 It’s a blend of organic brown algae and natural oils that help to purify oily clogged pores. Plus, the refreshing peppermint oil is invigorating. I like to use it in the AM to wake me up. So back to the Flash Mask. I was surprised this particular Osea product didn’t have a strong essential oil scent. This mask smells like pure clay. One of the main ingredients is Hematite (I had to look it up), a stone that is rich in minerals such as iron. 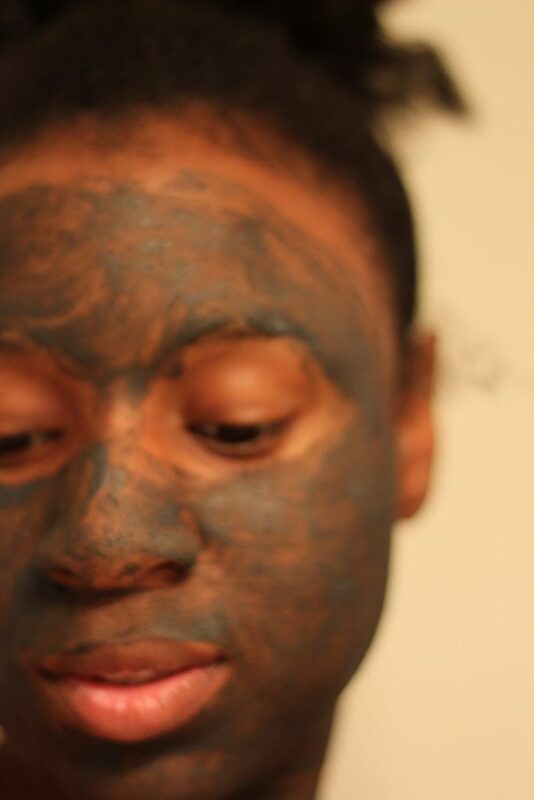 So it’s not a clay mask after all, but it’s derived from the earth. And according to this website, it may just provide you with some major earth energy vibes. I can dig it! It also has many natural ingredients such as sunflower seed oil, fig extract, hibiscus, and too many amazing things on the label to name all of them here. I love the jojoba beads that gently exfoliate the skin. And unlike many clay masks, when this mask dries, it doesn’t pinch your skin. 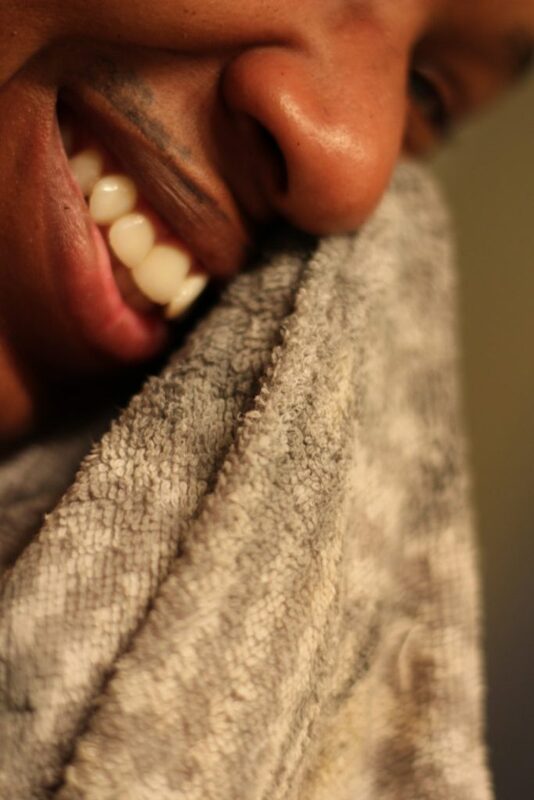 In fact, when I washed it off, my skin was left feeling so smooth and not at all dry. I really like this mask! A word of advice when using this mask, be sure to rinse your face off well. The jojoba beads are sneaky little devils and will hide in any crook and cranny they can find. And do yourself a favor and spot treat any blemishes with their Essential Corrective Complex. It has tea tree oil and is great for overnight use along with your favorite night cream (I’m currently using this one). I tried the Black Algae Flash Mask from @oseamalibu for the first time last night!! 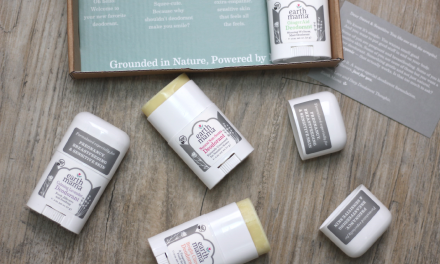 #sponsored | If you’re not familiar with this brand, it’s a natural ?skin care brand that features vegan ingredients, essential oils, and other botanicals. ?? . . Featured in this video is their Ocean ? 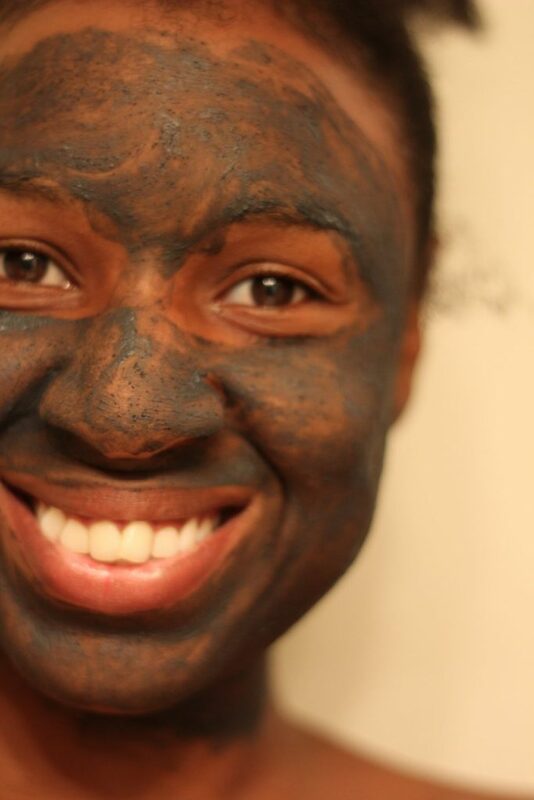 Cleansing Mudd and the Black Algae Flash Mask. ❤️ . Click the link in my bio to read the full review! And be sure to sign up for my mailing list for a special treat ?later this week ?. I really hope you enjoyed this product review. And I hope you share your thoughts with me in the comments section. ALSO!! Don’t forget to sign up for my newsletter for a special gift to all of my loyal readers coming later this week. You can only receive it if you are signed up for the newsletter so don’t hesitate to sign up below!